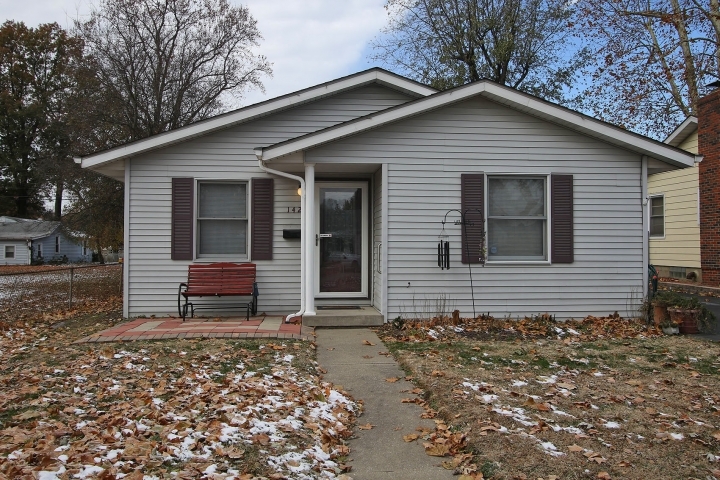 Great location, 3 bedroom, 2 bath ranch home located close to shopping and schools. Roxana School District this home is just a few blocks from parks and schools. Large Fenced back yard with oversized 2 car detached garage. New roof in 2013, Water Heater new in 2016.